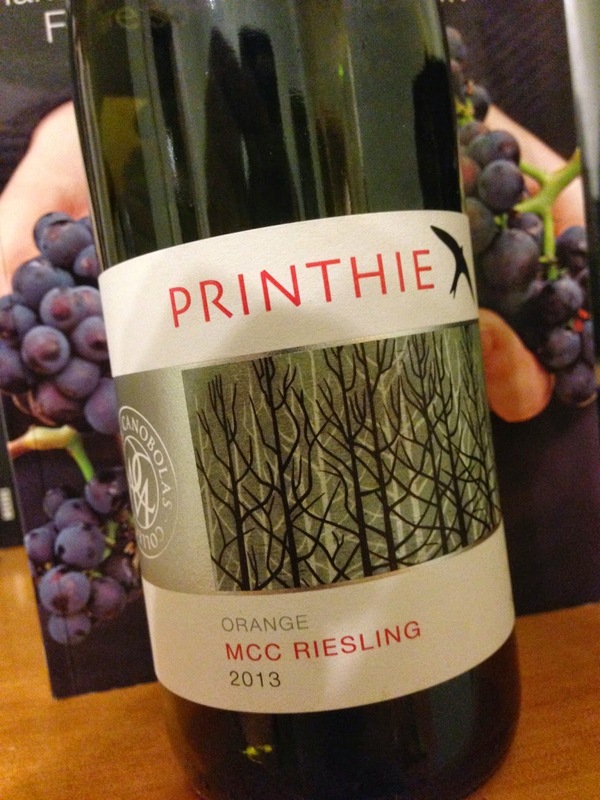 I thought this riesling from Printhie in Orange was rather good. It has aromatics of lemon and steel, but it is the palate that had most interest for me. It straddles the boundary of dry and off-dry, which I think balanced very well with its very high acid (the vineyard is situated at 1,021 metres) and the lemon and green apple characters. The finish is balanced and there’s length too. It’s a style that should achieve a following.